South Moravia and Brno, it’s capital city, are often left aside from the main tourist routes. It’s a little hurt, because such beauty and history are here. It is even better on the other side – there are no crowds of tourists as in other places, and you can safely walk around the city and touch the real Czech, or more precisely, Moravian culture. We will tell you history and legends about each of these places. We also tell you about Spilberk Castle (where you can go to see casemates after our walking tour). In case you arrive to Brno during some festivals or another events (like Brno City Day in August, parade of masks in June, young wine festivals in September, fireworks festival in May and June, St. Martin’s Day in November, Christmas and Easter fairs, etc. ), you will feel the cheery atmosphere of the capital of Moravia. We will tell you the main “must haves” to go, see and taste. 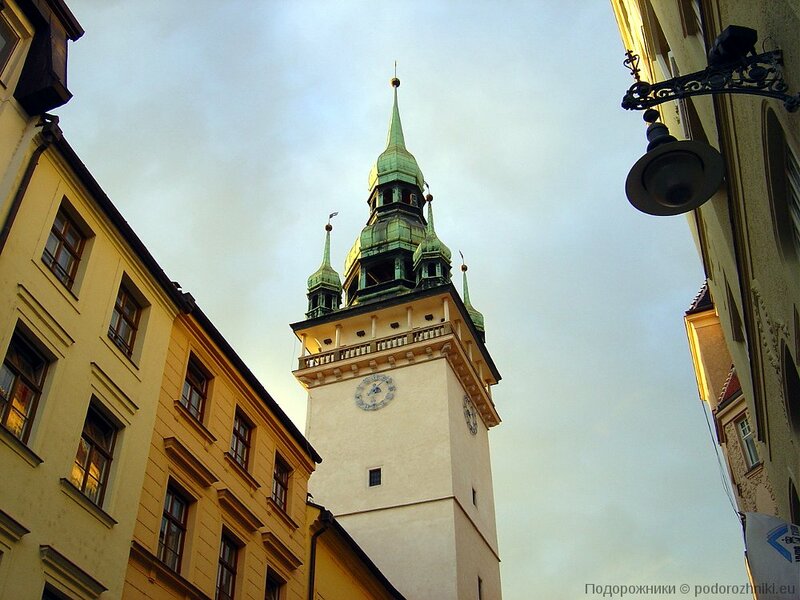 In addition, we will tell you the best places for lunch, shopping or entertainment places for kids in Brno. We will try to help you with advices related to Brno. You will enjoy this city. Waiting for you! To reserve a Brno walking tour please write to us or fill the form above. Larger groups – by agreement (please write to us). Payment for Brno walking tours makes out ​​after the walk. casemates at Shpilberk Castle – 165 CZK (~ 6 euro). This tour is available in English, Czech and Russian.